Be it a 100m dash or a full-fledged marathon, there’s something magnetic about the sport of running. More often than not, it’s an all-around exciting experience for both runner and spectator as the spirit of healthy competition makes its presence felt. This month, over in the two Malaysian states in the east across the South China Sea, lie three opportunities to embrace this fun of this variety. As an added bonus, each one sports a unique modus operandi, with distinct settings and different demands on the participants! 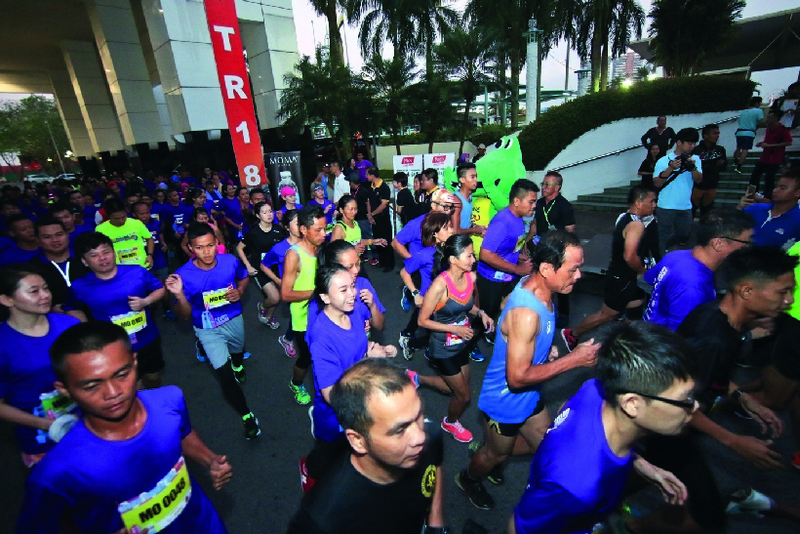 When it first came into being in 2017, this marathon was the first of its type in Sarawak. Staged fully on the road, the first edition saw 170 participants gunning it for the 50km and 70km titles. 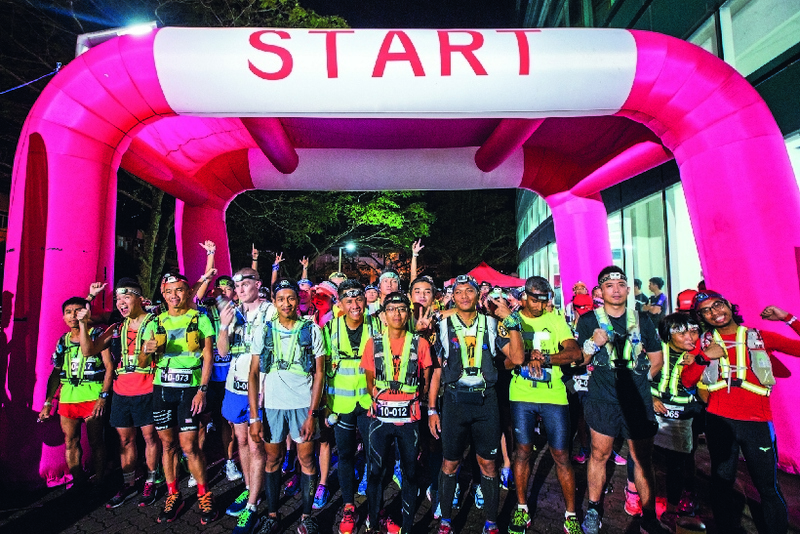 Runners doubled in number in 2018, attracting marathoners from other countries with two additional categories of 30km and 100km. This year, it’s practically another twofold jump to 650 runners, who will take part in one of the four aforementioned distances. 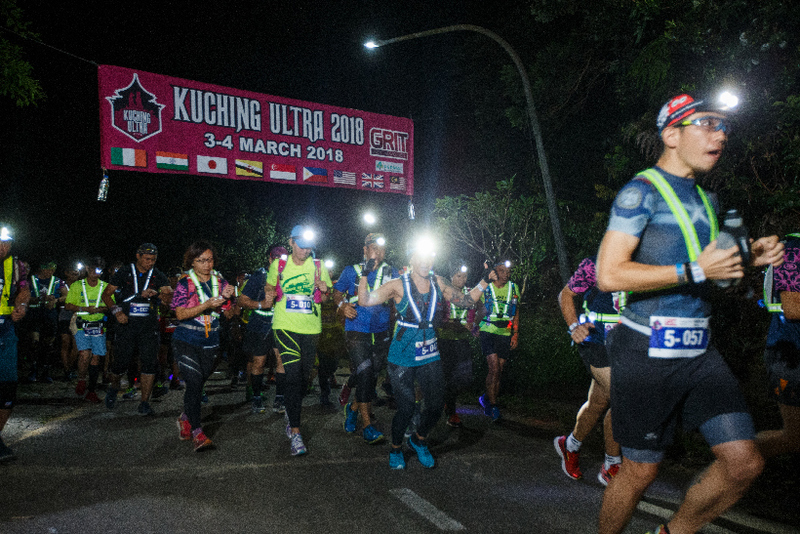 Entrants from Thailand, China, Japan, Australia, Germany, France and the UK and more will mingle around with Malaysians outside M-Hotel Kuching before the flag off. There are 11 checkpoints in total for the full 100km, which is first to be initiated at 4pm on 2 March. Santubong National Park before heading back to the hotel. The shorter races will be commenced accordingly so that finishers of all distances emerge at around the same time, noon the following day. Moving away from the tarmac, this marathon goes off road with trail paths of 9km, 30km, 50km and 100km ranges. 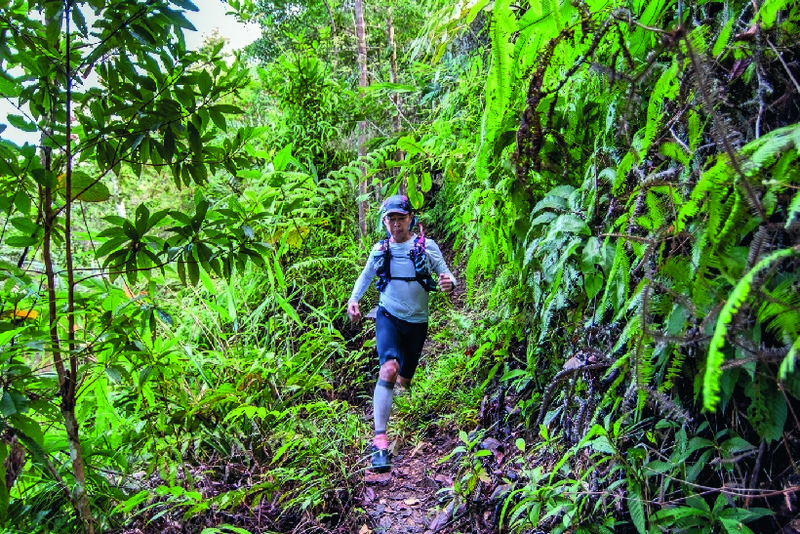 It takes place in the verdant Kiulu Valley in the shadow of Mount Kinabalu, exposing competitors to the memorable Sabah hinterland as they cover undulating terrain. 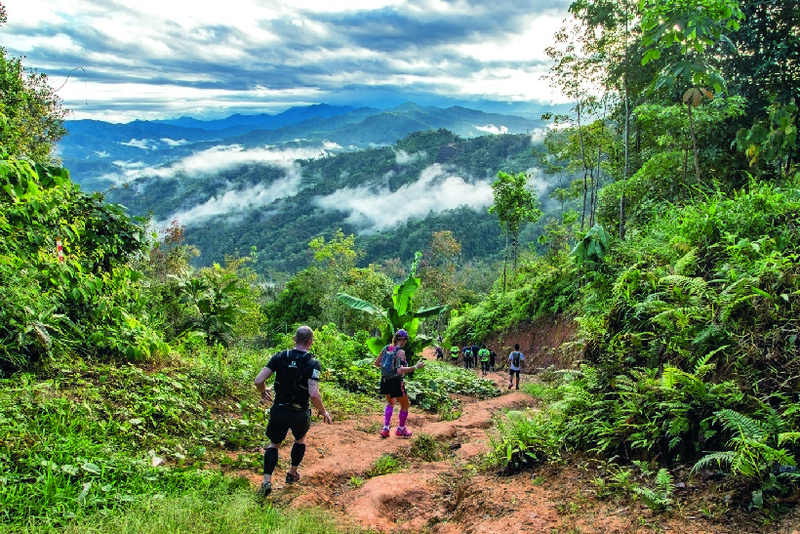 As an indication of this ultra-trail’s endurance requirements, the International Trail Running Association (ITRA) ratings are 5 points for the 100km category, 2 points for the 50km, and 3 points for the 30km, with a mountain rating of 5 for all three. The longest, most gruelling route has a highest elevation gain and loss of 880m and 680m respectively. Racers in the 50km and 100km segments depart at 6am on 9 March, while the 30km folks will begin an hour later. Holding the distinction of being the former tallest building in Borneo and currently the loftiest edifice in Sarawak, Wisma Sanyan has become the centre of not only the Sibu skyline, but also some sports action. Most notably, in addition of being where the annual Sibu BASE Jump has been held, it is also the venue of the Sibu Tower Run. Open to those aged 16 and older, this infrequently encountered race type takes the concept of running up the stairs, and runs with it. 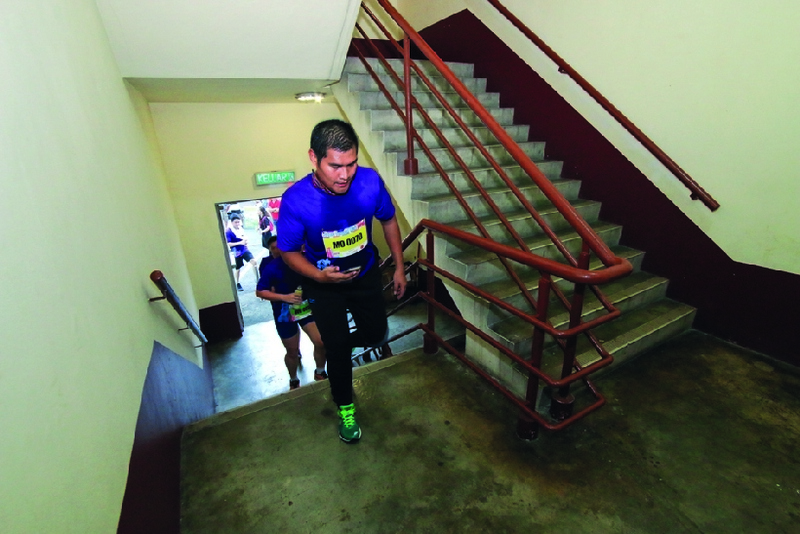 Participants fly up the flights of 627 steps, ascending 28 floors in this vertical race measuring some 126m. Although the starting point is right outside the building, it’s not a straight dash through the front doors, because a 5km loop that circles through the quaint town has to be completed first. Owing to the limited stairwell space, a cap of 350 runners is imposed to steer clear of overcrowding dangers. 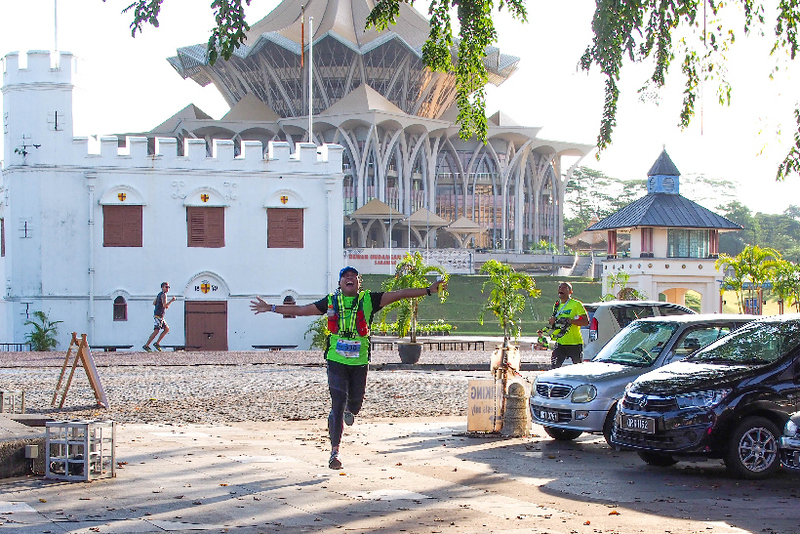 Contestants will be let loose at 6.30am on 10 March, marking the third time Wisma Sanyan has hosted the tower run.